You know you’re a mum when you find yourself holding a mirror up to your sleeping newborn’s little nose looking for the familiar fog of a happily breathing babe. We’ve all done it. One minute you’re admiring how peaceful and still they are, the next you’re rummaging through your make-up case to find your compact ‘just to check’. 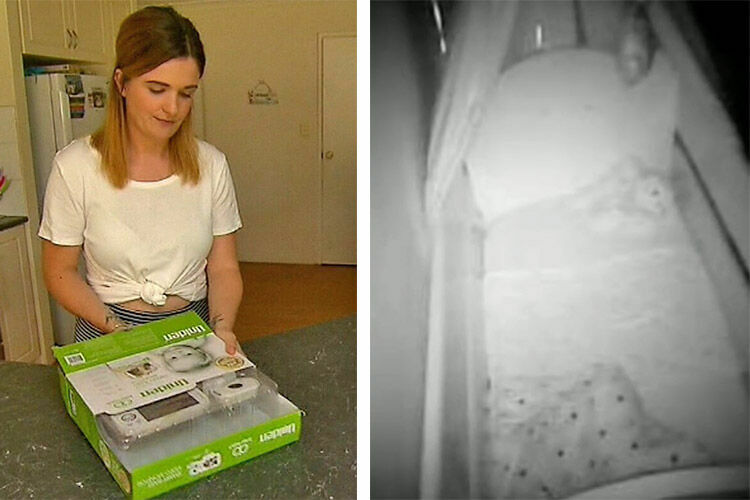 That nervous new-mum doubt you feel quickly adds up to a lot of lost sleep, as you worry about your bub’s peaceful slumber so much it stops you from getting your own. 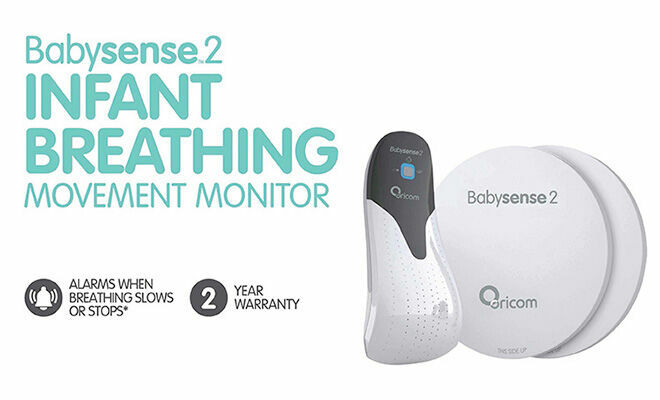 But the Oricom Babysense2 Infant Breathing Movement Monitor will soon have you sleeping like a baby. The mirror trick has been given a modern makeover. 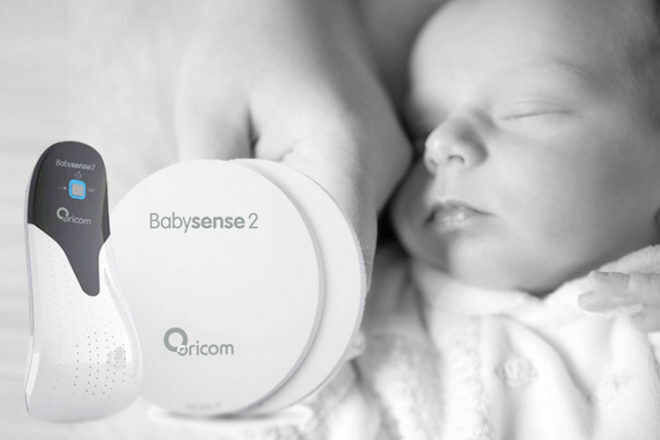 The Oricom Babysense2 lets you rest easy by keeping an eye on your bub’s breathing for you. No more sleepless nights while you lie there wondering if they’re ok. The clever sleep monitoring system features a control unit placed outside of your bub’s cot that connects to two special sensors placed under your bub’s mattress. More than just a movement monitor, the unit works as a whole to continually monitor the breathing movements of your sleeping baby. With just the press of a button, you’ll have peace of mind knowing that the Babysense2 will alert you if anything’s wrong. An audible and visual alarm is activated if your munchkin’s breathing movement falls below 10 breaths per minute, or cannot be detected for more than 20 seconds. 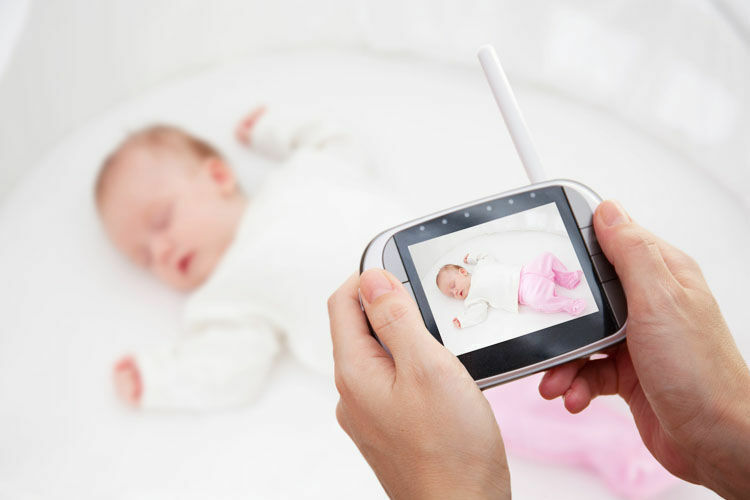 So you can relax and sleep knowing that if your baby needs you, you’ll be alerted immediately. The two sensor pads cover the entire cot area – great for bubs who like to adventure around the cot at night. And because they’re placed under the mattress, they have no direct contact with your baby and won’t limit or obstruct their movement. Your little prince or princess won’t even know it’s there! 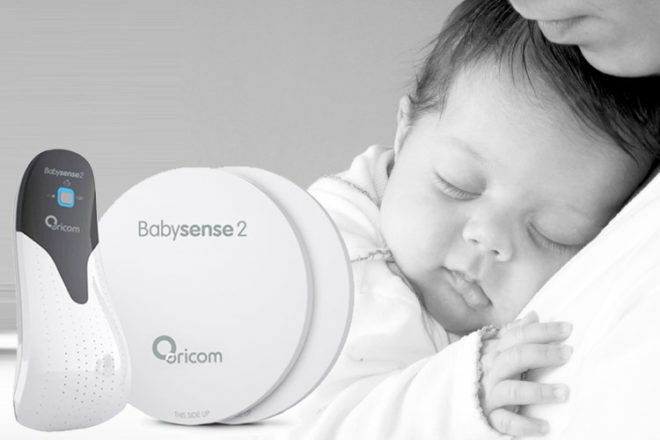 The Oricom Babysense2 is the back up every new mum needs for a good night’s sleep. Battery powered, there’s no need to worry about power surges or blackouts. Just change the batteries when the indicator light tells you it’s time – good quality batteries should give you about six months of use. 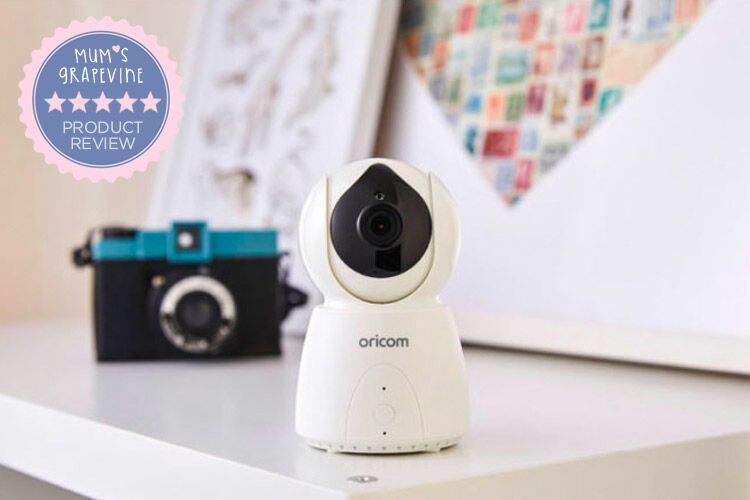 For the ultimate in peace of mind, the Babysense2 can also be used in conjunction with any of Oricom’s range of audio or video baby monitors. So you can have a virtual team of eyes and ears helping you watch over your little treasure. Suitable for healthy infants from birth to one year of age, the Babysense2 has been helping parents around the world get the shut-eye they need for over two decades. Featuring proven technology, it is also Australia’s first infant breathing movement monitor to be included as a medical device on the Australian Register of Therapeutic Goods (ARTG NO. 97479). And as you would expect from a brand you can trust, Oricom’s range of Breathing Movement Monitors include a two-year warranty. 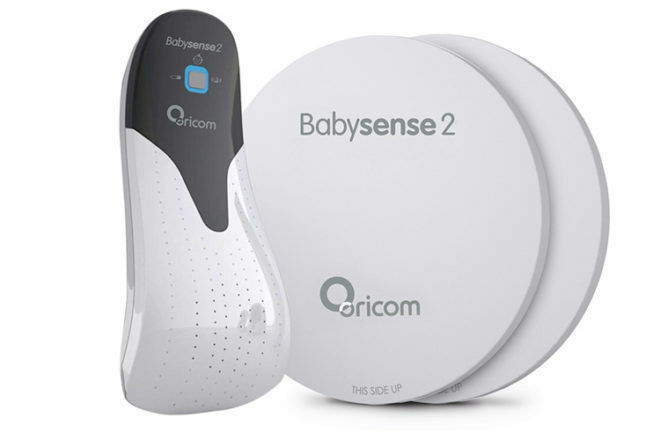 The Oricom Babysense2 is available from Oricom ($299).